Sadtu's Nkosana Dolopi says teachers will be joining the one-day Cosatu strike. 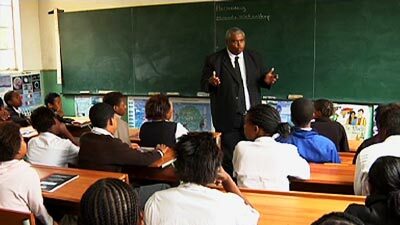 Some learners could find themselves without teachers in their classrooms on Wednesday. The South African Democratic Teachers Union (Sadtu) says its members will join the national strike called by labour federation Cosatu. The strike is against job losses and the high unemployment rate in the country. Sadtu which is an affiliate of Cosatu says when parents of learners are retrenched it has a direct impact on the learners and their ability to study.